Simon joined our board in June 2010 bringing in depth experience and knowledge of environmental and forestry issues. He is currently the Chief Executive of the Central Scotland Green Network Trust. He previously spent a number of years working for the Wise Group in Glasgow addressing social exclusion and environmental injustice. 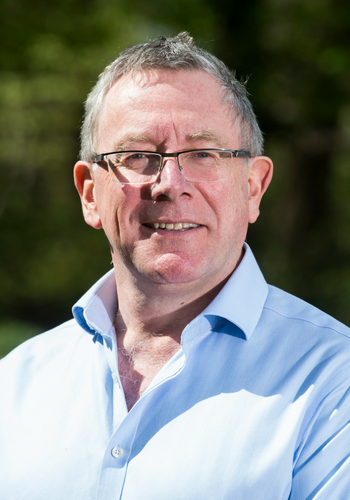 In additional to being on our board, Simon sits on the National Committee for the Forestry Commission in Scotland, chairs the Central Scotland Regional Forestry Forum and is a director of HELIX, and trustee of Children 1st. In 2008 he was awarded and MBE for services to the environment.